Welcome to Richmond Bounce & Party! 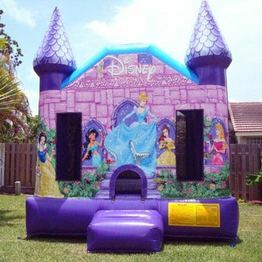 Richmond Bounce & Party has been delivering fun inflatables to parties and events all over the Richmond, VA area for years. 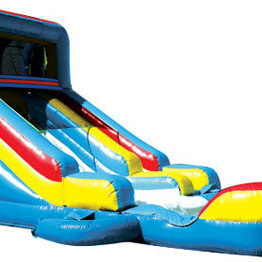 We specialize in bounce houses, wet and dry slides, and bounce & slide combos. Reserve online or call 804-304-5750! Richmond Bounce & Party is Richmond, Virginia's source of inflatables, bounces, moonwalks, generators, and much more to come. We specialize in private parties, block parties, school & religious events, company picnics and more. We are fully insured and have many styles for you to choose from. We offer half day, full day and weekend rentals for your party or event. Our equipment is fun and safe. 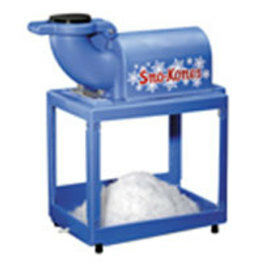 We offer quality products and great customer service. 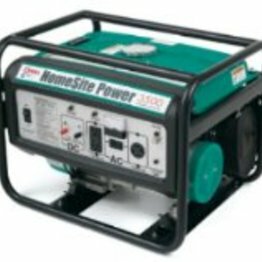 We are committed to providing you with clean, quality equipment at competitive rates and our fully trained professional staff will deliver, setup, and take down your rental. Call and book your event today and make your party one that everyone will remember. Our Delivery Area includes the following cities and counties: Richmond, Glen Allen, Mechanicsville, Chester, Chesterfield, Ashland, Henrico County, Hanover County, Chesterfield County and Goochland County.